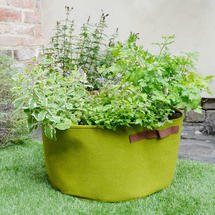 Ideal for small urban gardens, balconies or simply having herbs near to the kitchen door for easy culinary use. This herb planter is made from special Vigoroot fabric which has the ability to ‘air-prune’ the roots of plants, this allows the plants to dramatically change their formation and be sustained in a limited volume of compost. 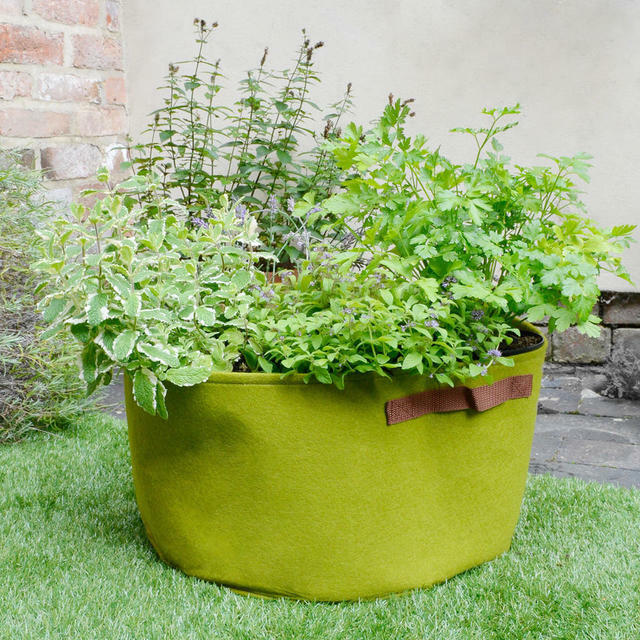 The Vigoroot fabric encourages more vigorous rooting, this lets the plants absorb more nutrients. By air-pruning the roots are prevented from growing too long, and helps keep the plants from becoming ‘pot-bound’. This means that the plants can grow to a much larger size in a relatively small pot and also helps the plants to become more resistant to harsh weather, pests and diseases. 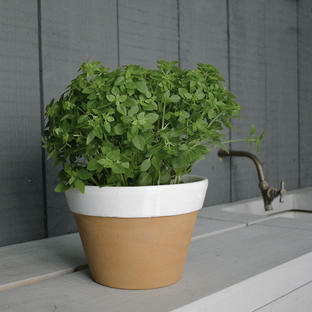 The herb planter allows the herbs to be easily cared for and easy to harvest. 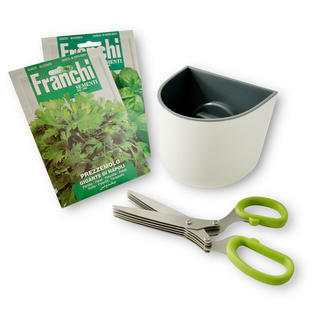 Start off your herb planter with a selection of delicious, easy to grow Italian herbs. At the end of the growing season they can be folded away and stored for the following year. 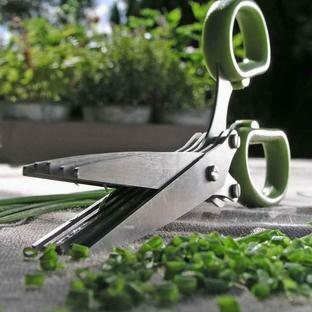 The planter has handy reinforced handles and includes a growing guide.